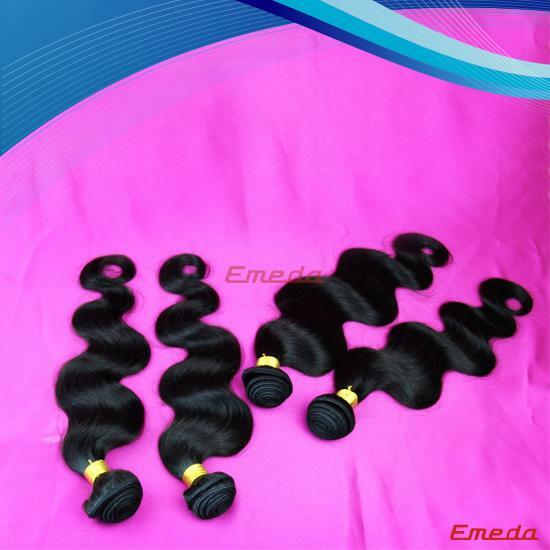 EMEDA takes pride in offering natural black Brazilian straight hair extensions with affordable pricing. 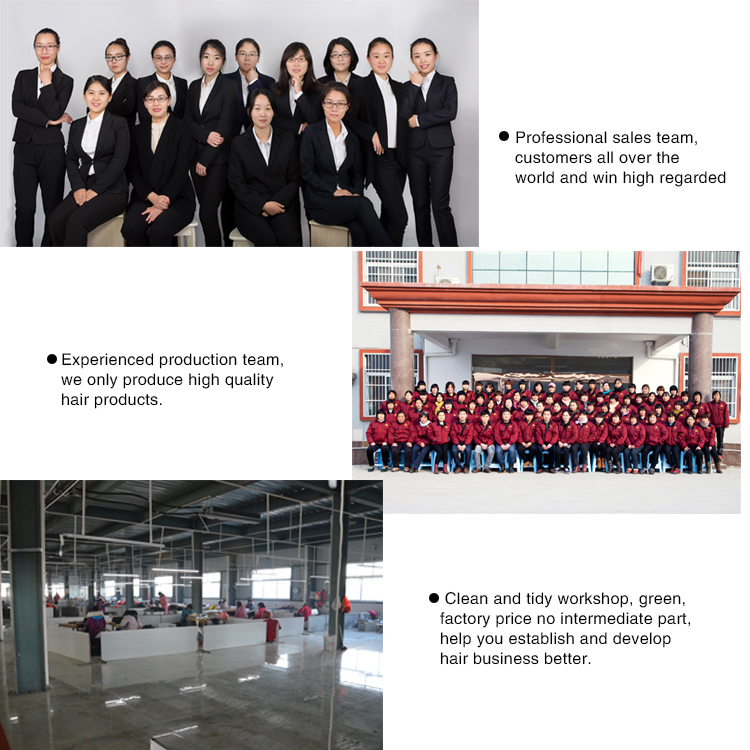 Quality is our primary endeavor. 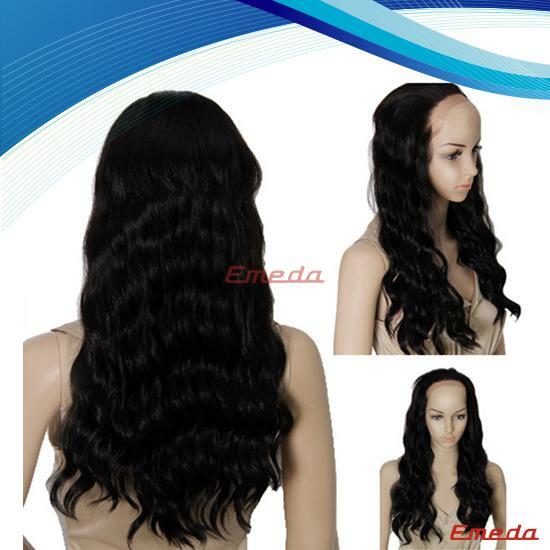 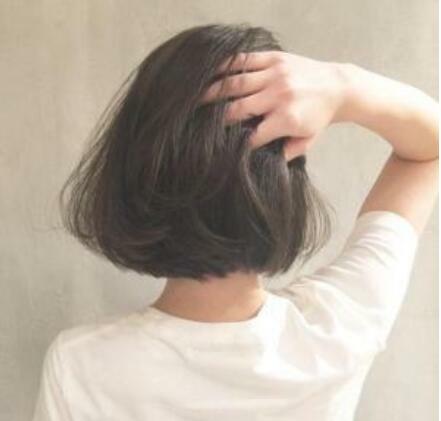 Our hair can be straightened, waved, or curled again. 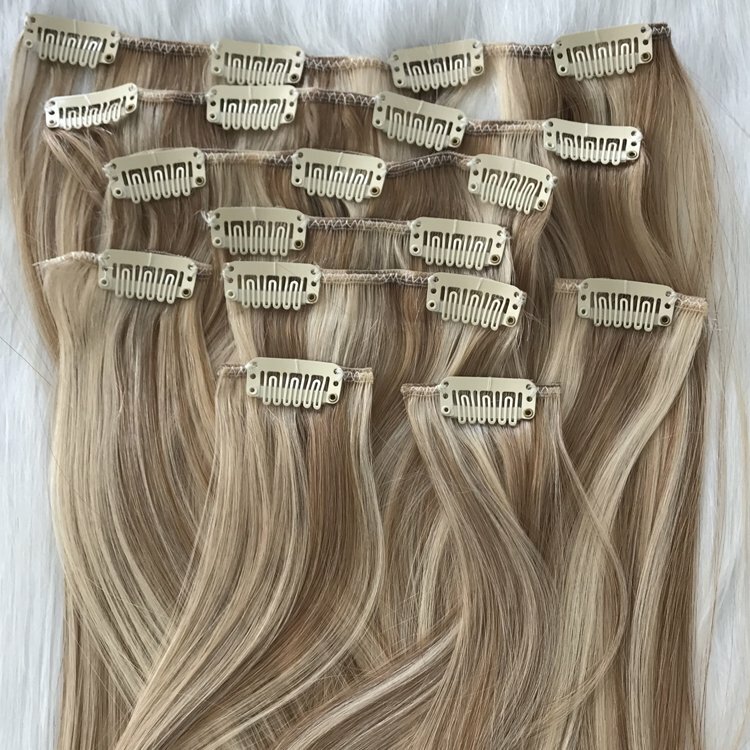 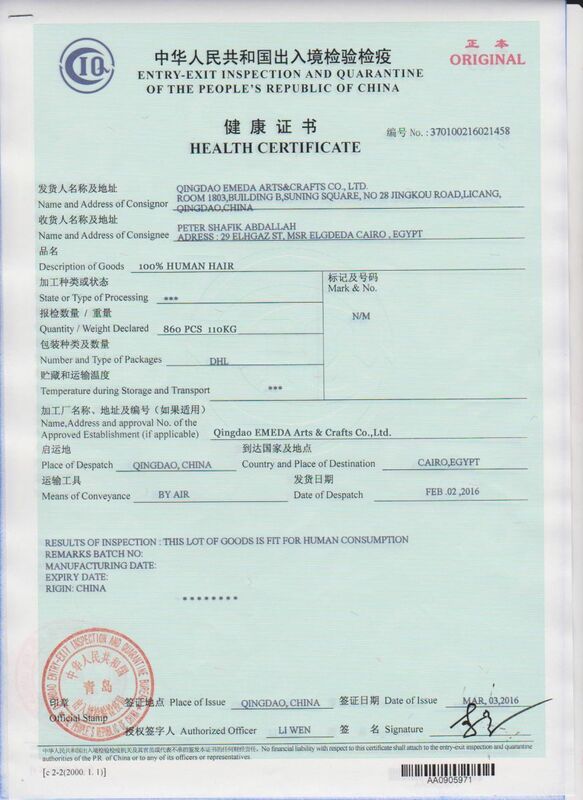 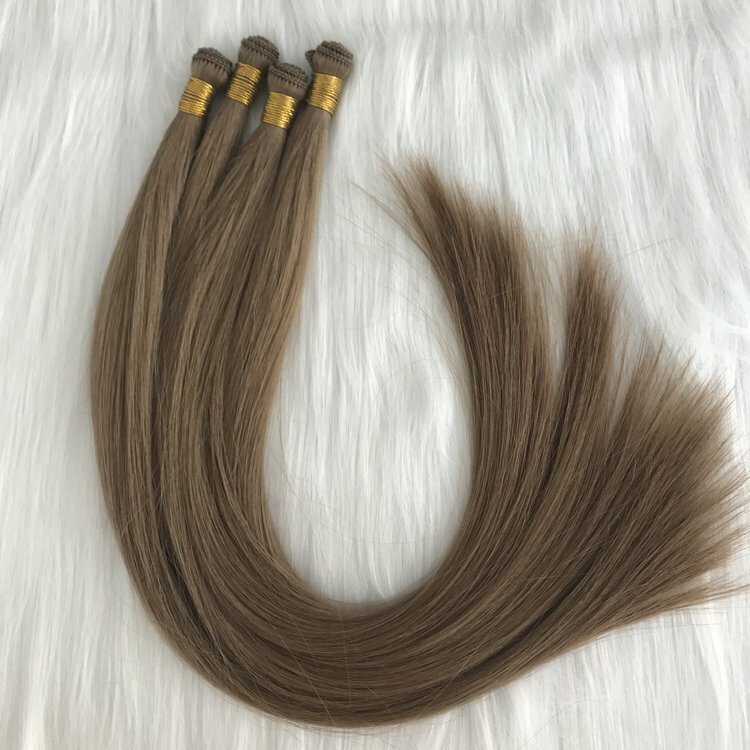 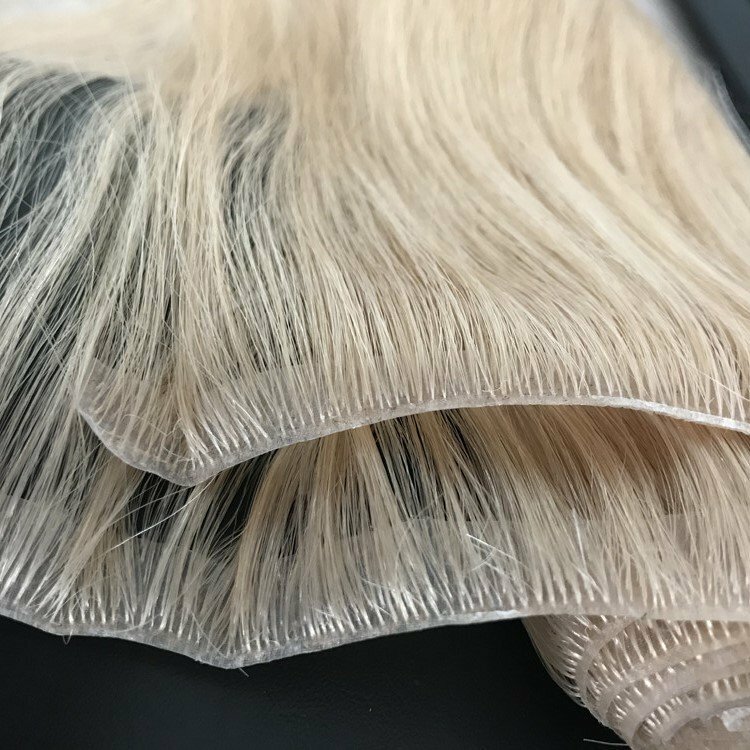 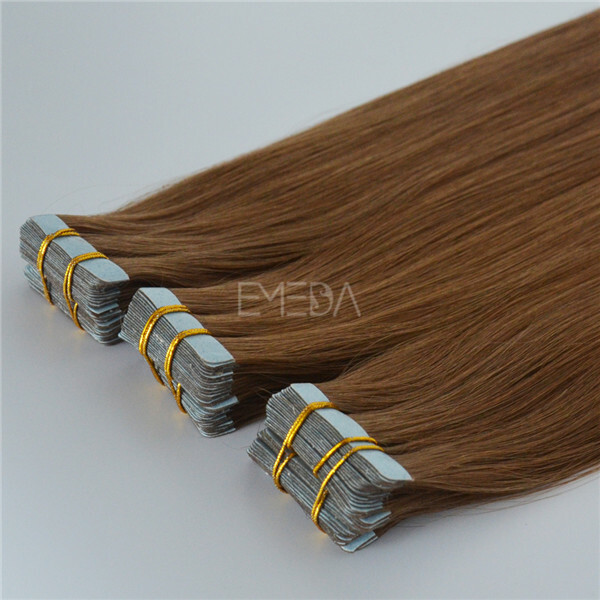 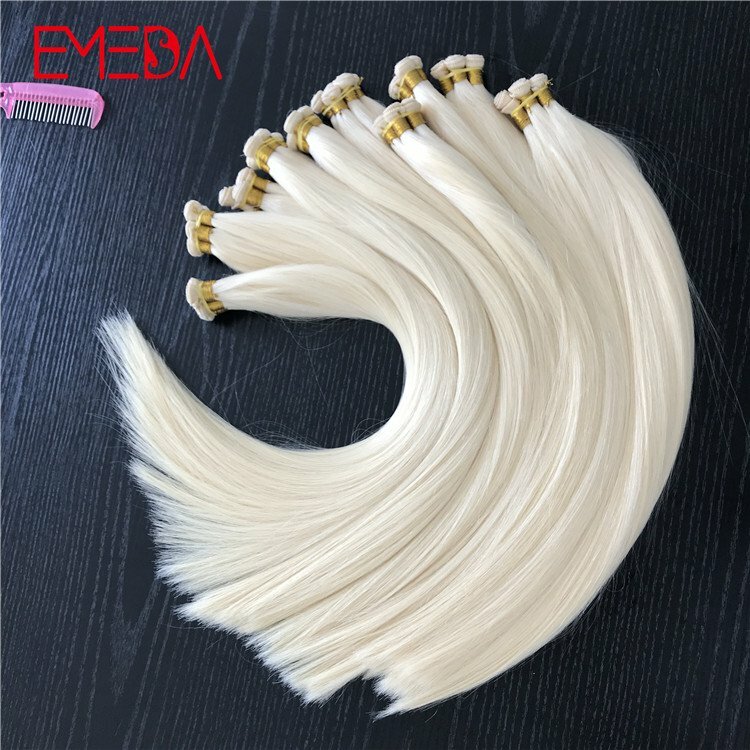 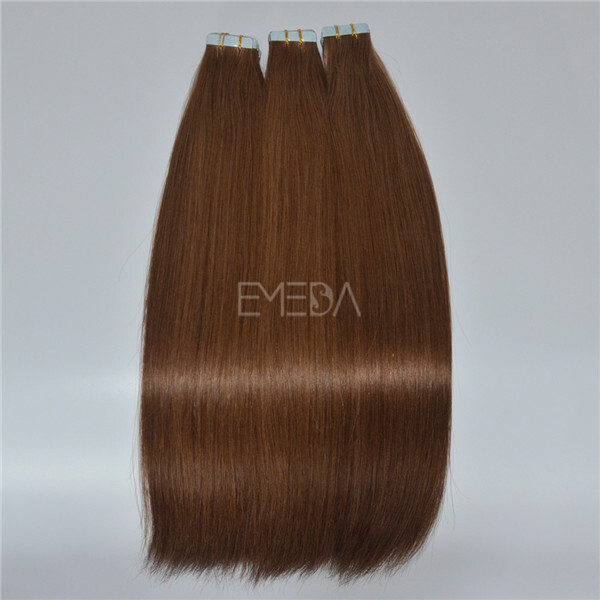 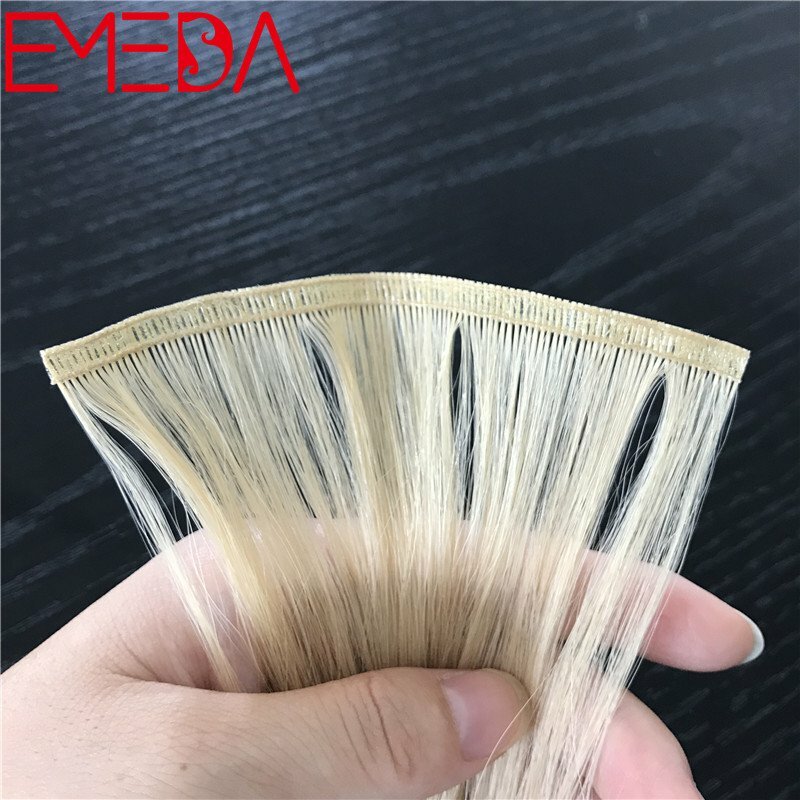 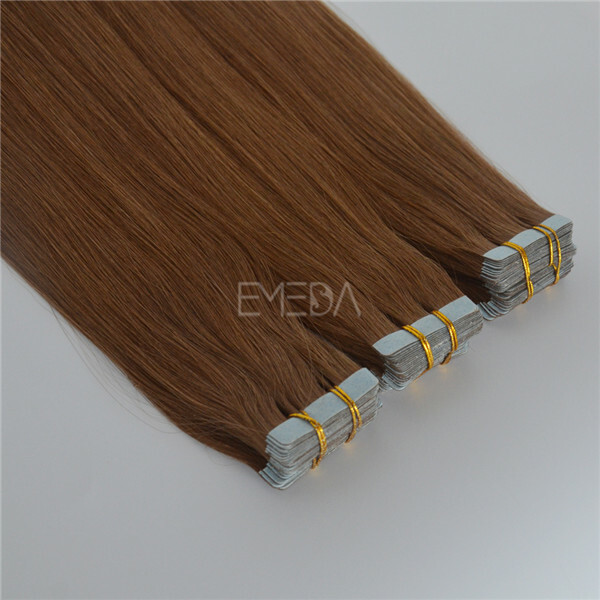 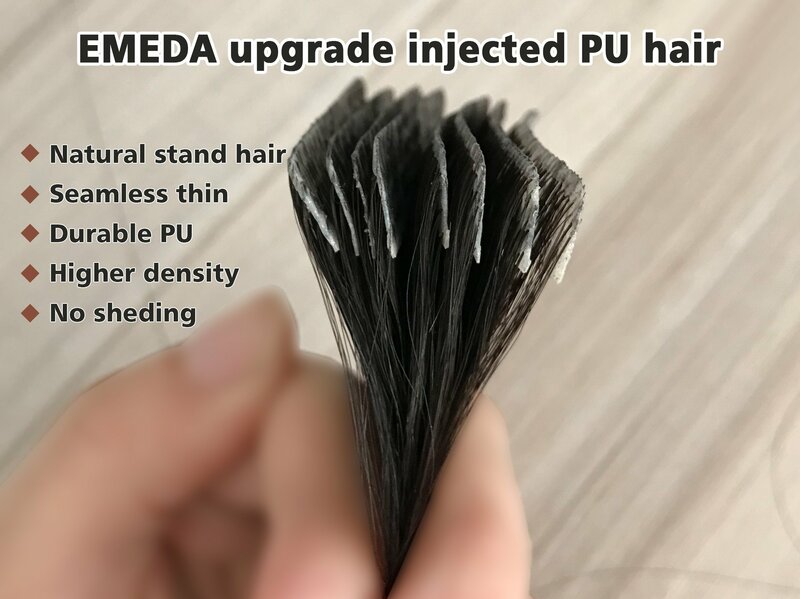 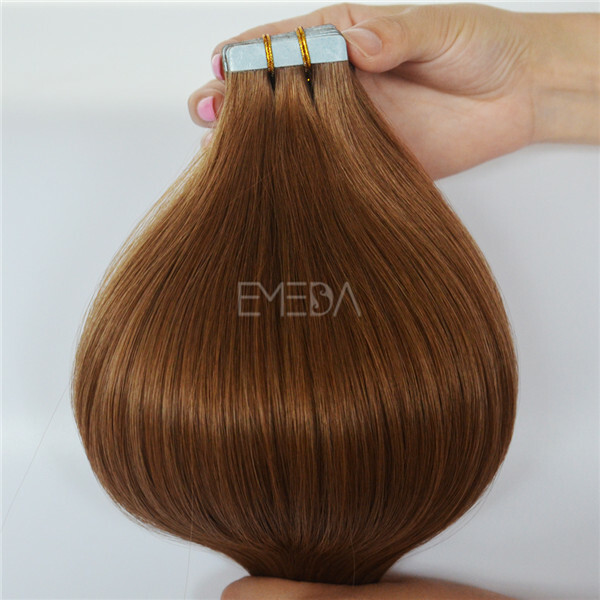 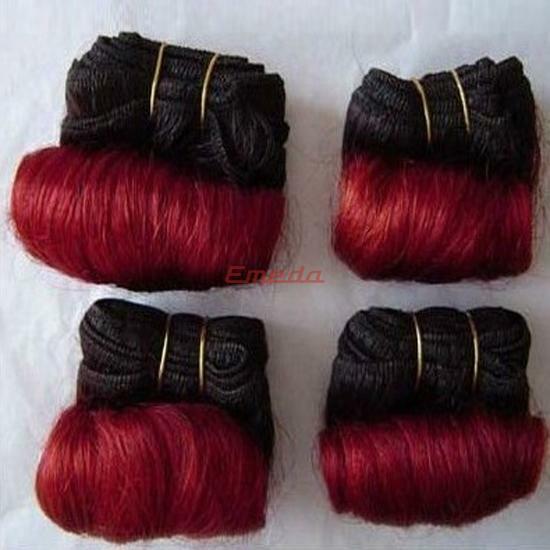 EMEDA hair is tangle and shedding free, and since we provide the hair chemical free, it can be also dyed. 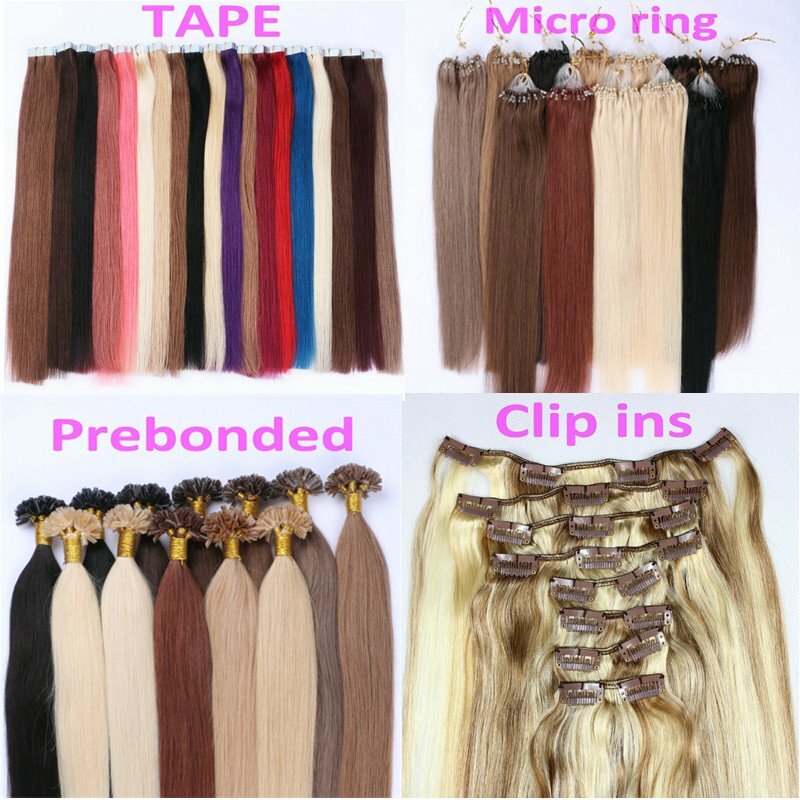 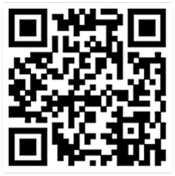 If you have any questions on the products we offer please feel free to contact us.